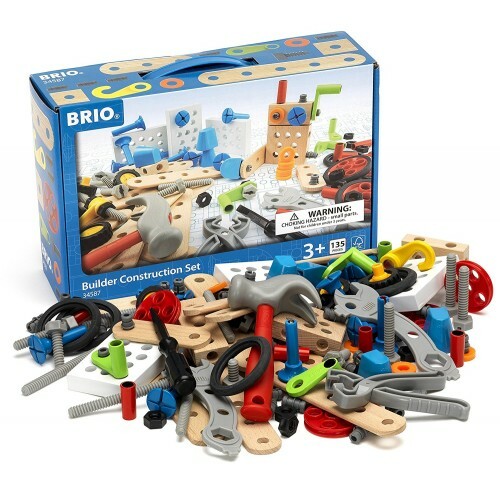 Have tons of fun with the Brio 135 pc Construction Set that comes with perfectly sized tools, wheels, connectors, nuts and bolts and more to have open ended constructive play! 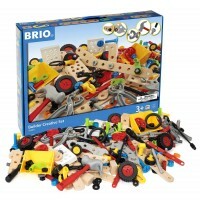 We love to build things with Brio open ended construction sets! 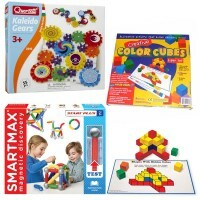 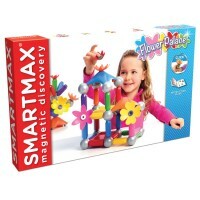 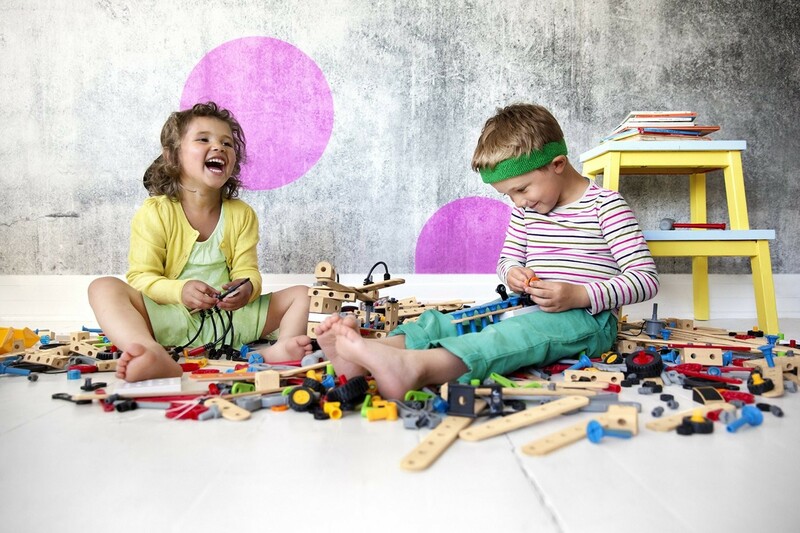 They develop early engineering ideas, creative thinking and manual dexterity. 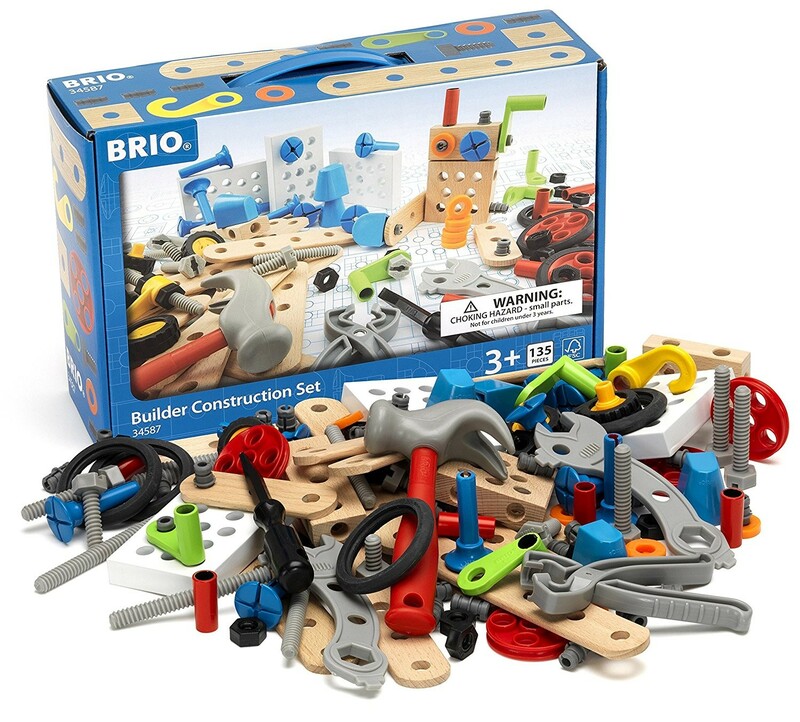 Brio Builder 135 pc Construction Set is sure to inspire the preschool builders to create their own moving vehicles, robots, walking aliens, or anything your child can imagine! 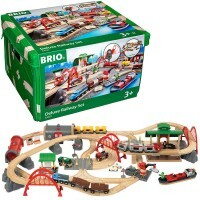 This Brio building set comes complete with 135 chunky building pieces just perfect for the little hands. 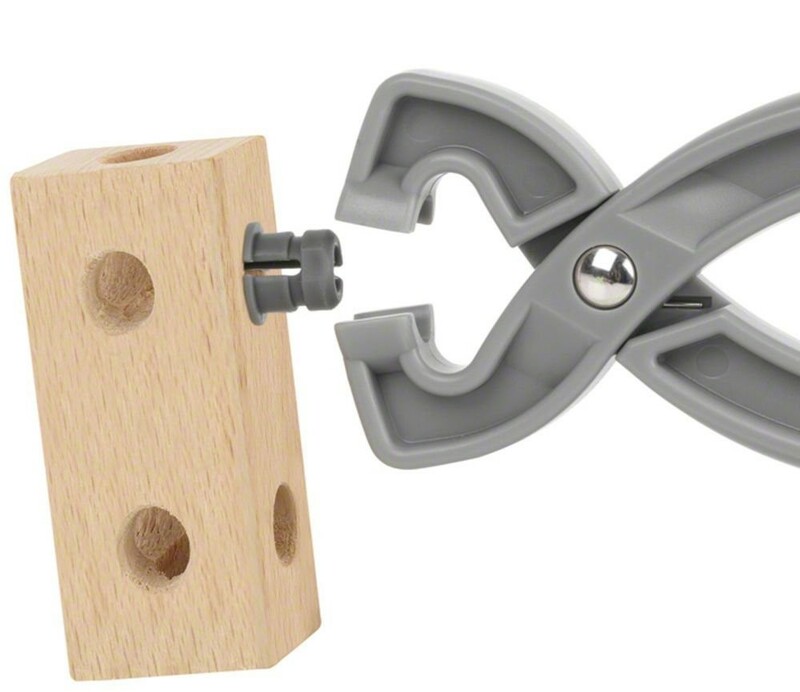 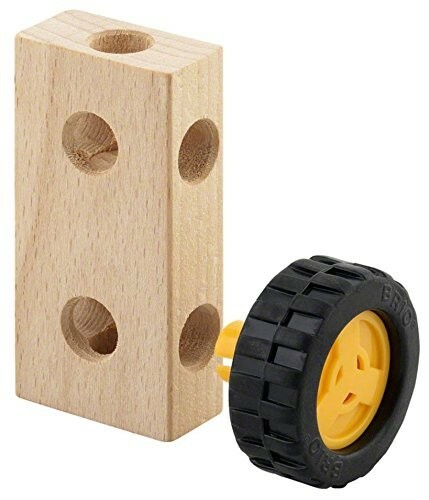 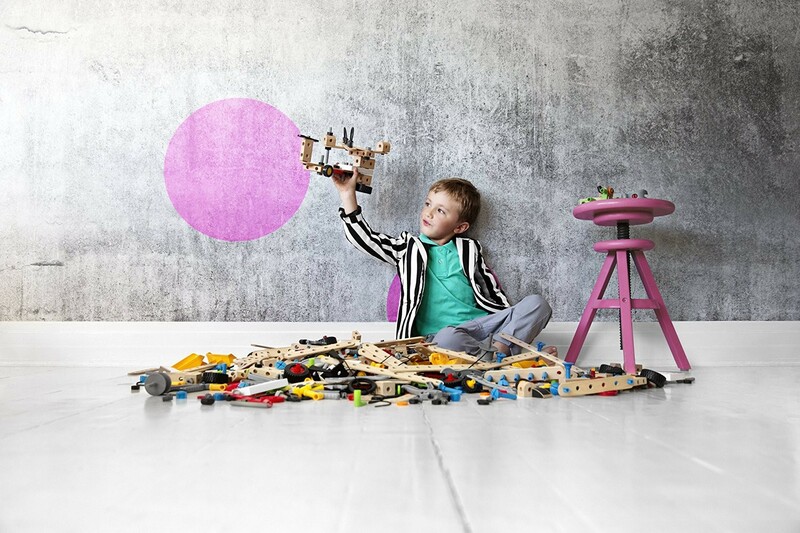 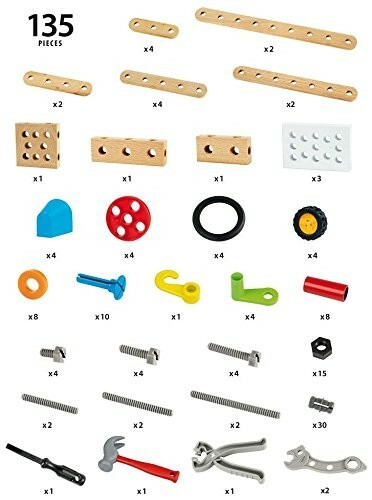 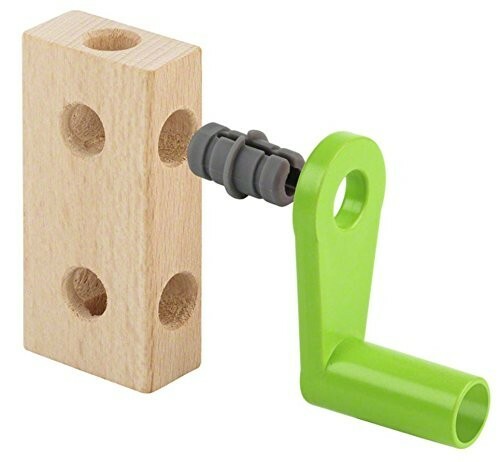 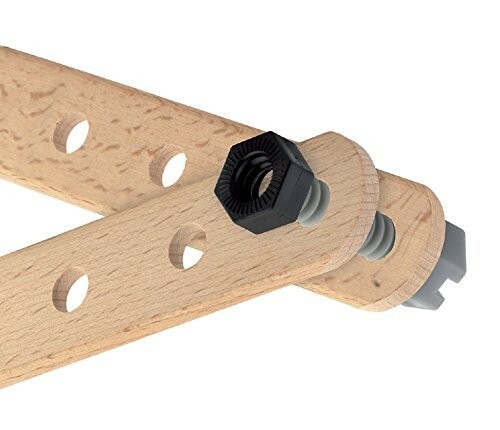 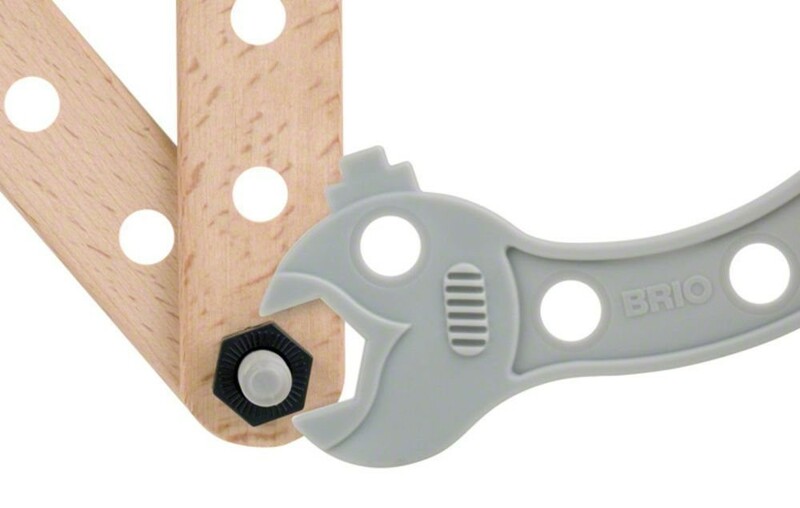 Your child should just add imagination and creativity to all the big nuts, bolts, connectors, wheels, and tools to construct his/her one-of-a-kind creation. 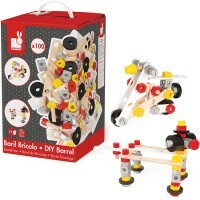 For even more construction fun you can combine this building kit with the other Brio building sets from Educational Toys Planet. 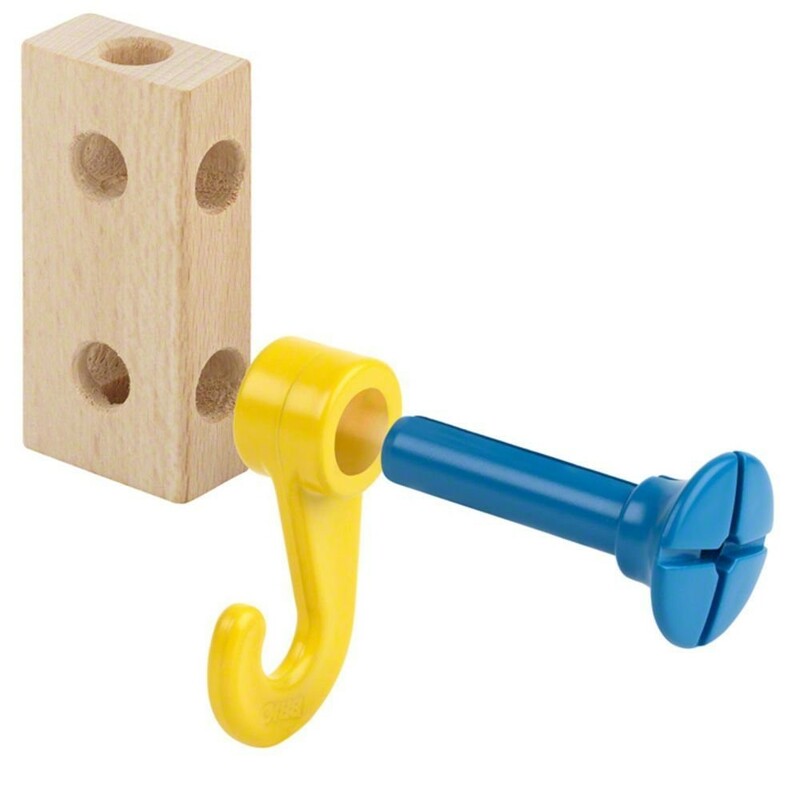 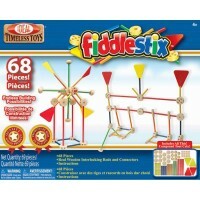 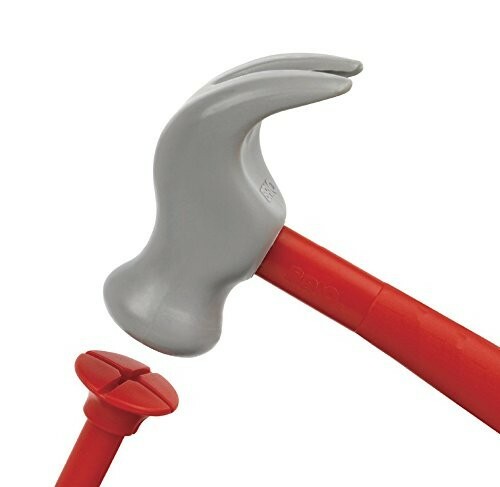 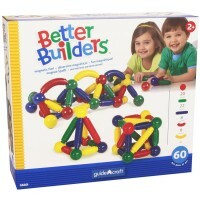 This Builder Construction Set is a high quality preschool building toy that guarantees lots of creative fun while inspires creativity and refines large and small motor skills. 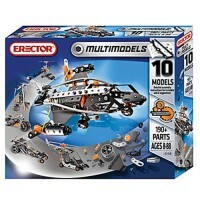 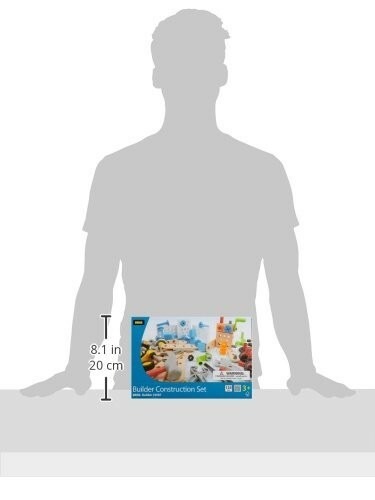 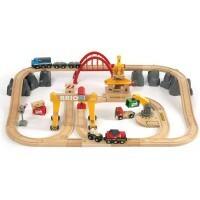 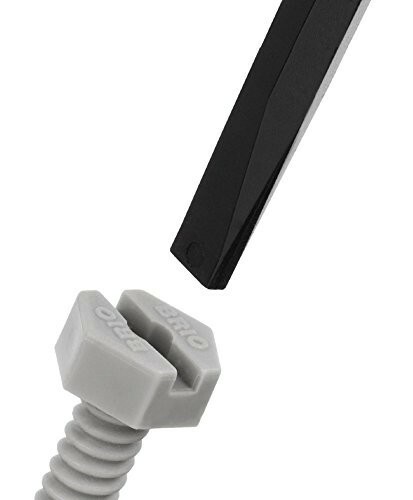 Dimensions of package 5" x 10" x 5"
Write your own review of Brio Builder 135 pc Construction Set.